All WALNUT HILLS homes currently listed for sale in Boerne as of 04/20/2019 are shown below. You can change the search criteria at any time by pressing the 'Change Search' button below. 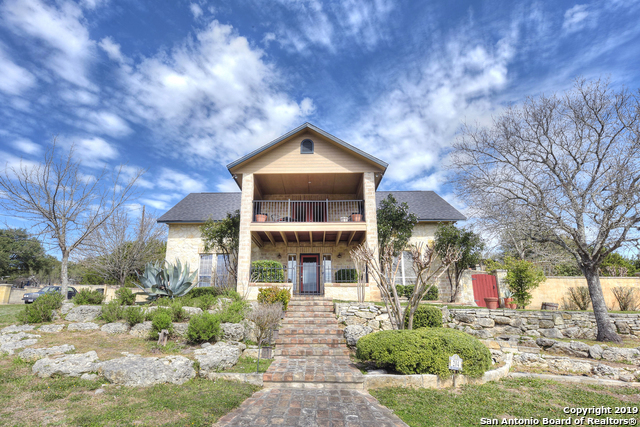 "You'll fall in love with this hill country view & French Country Region of Provence feel this home has to offer. Notice the rustic limestone, copper sinks and slate features through out. Go upstairs & open the french doors to the balcony and embrace the view & sunset. There is plenty of closets and storage space for all your needs. Stroll on the paved sidewalks across this half acres landscaped property. There is a third bedroom with a bathroom & a closet w/ a 5 ft clothes rod 3rd Rm is now used"
"NICE CUL DE SAC LOCATION IN WALNUT HILLS ESTATES ON HALF AN ACRE. 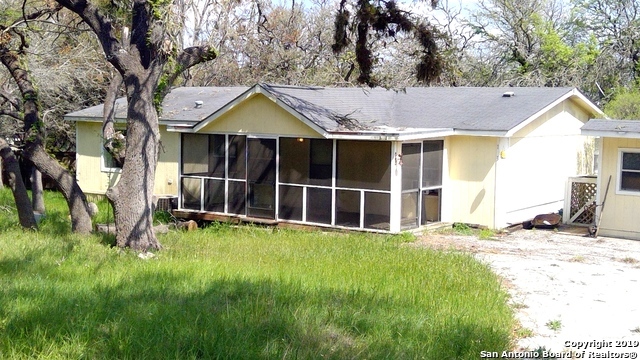 FENCED AND PRIVATE WITH A NICE OPEN FLOOR PLAN, SPLIT BEDROOM ARRANGEMENT AND WONDERFUL SCREENED IN PORCH ACROSS THE FRONT OF THE HOUSE.GREAT OPPORTUNITY FOR A FAMILY OR INVESTOR."